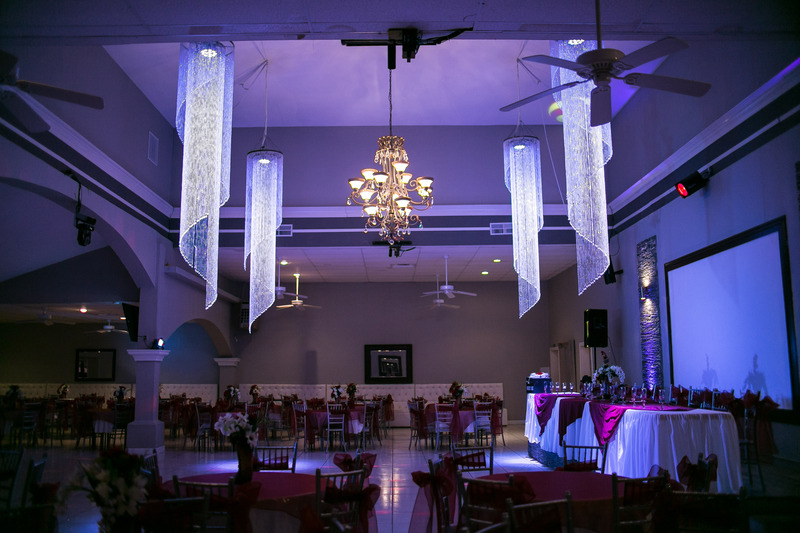 Turning dreams into BREATHTAKING REALITY! 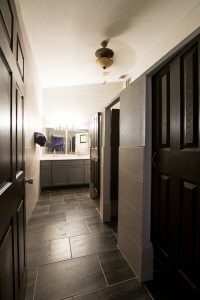 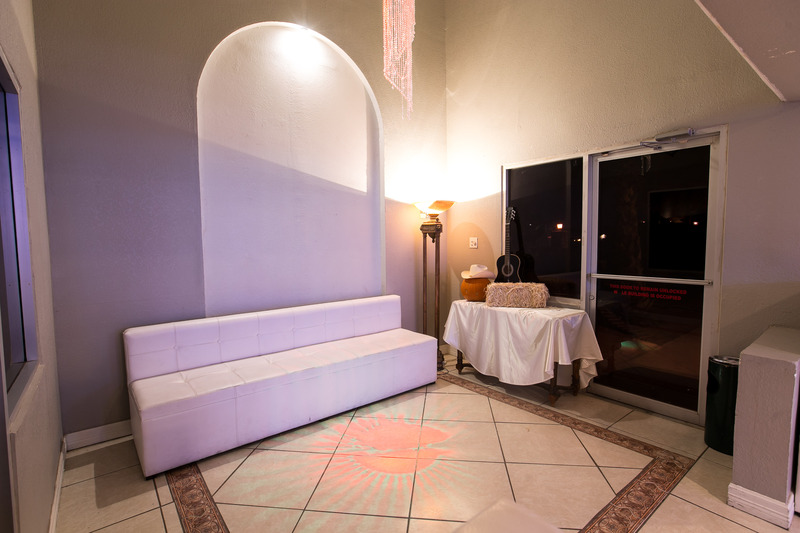 Beauty at an affordable price! 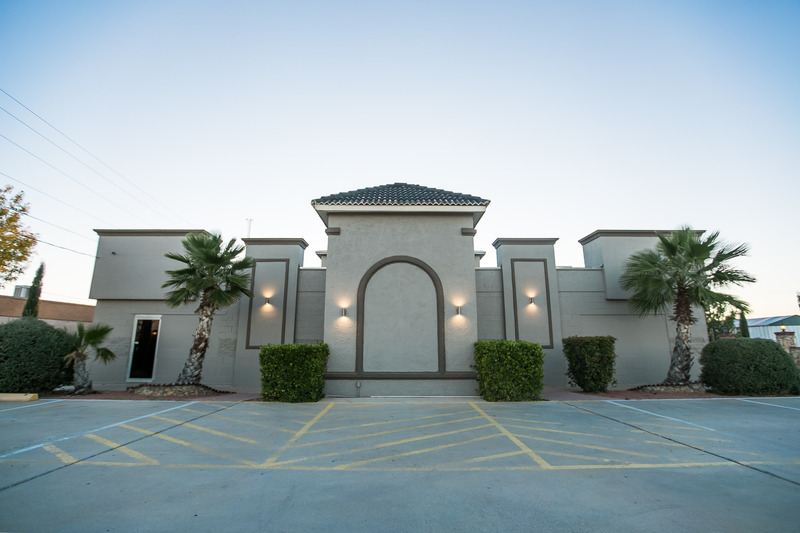 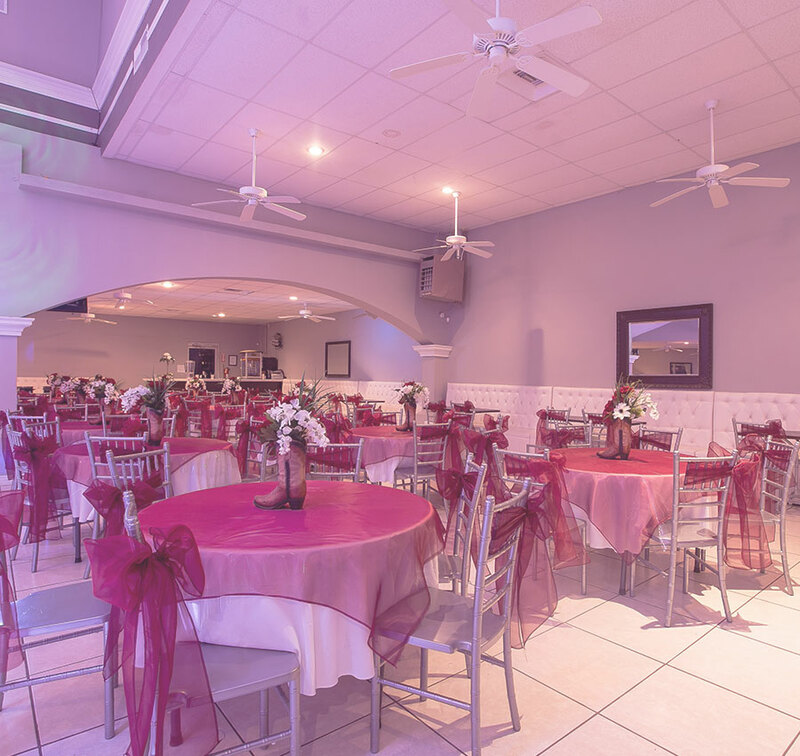 The Atlantis Ballroom has been serving El Paso, Horizon, and its surrounding area for over 10 years. 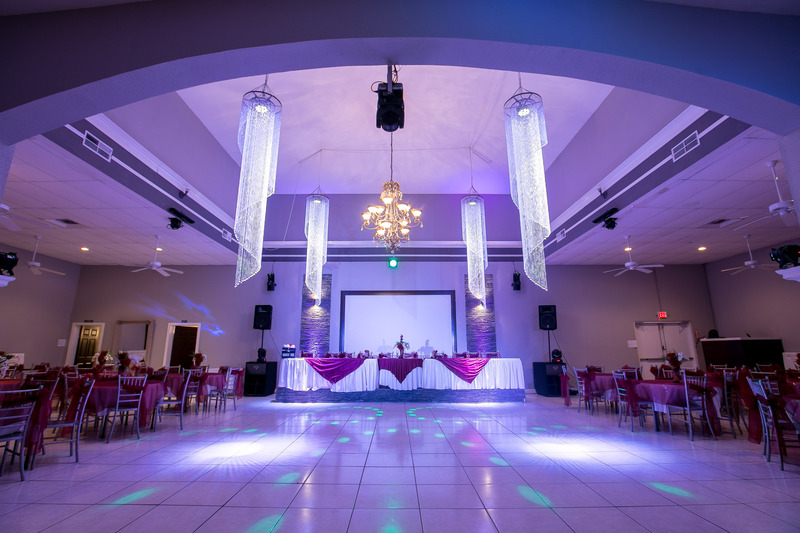 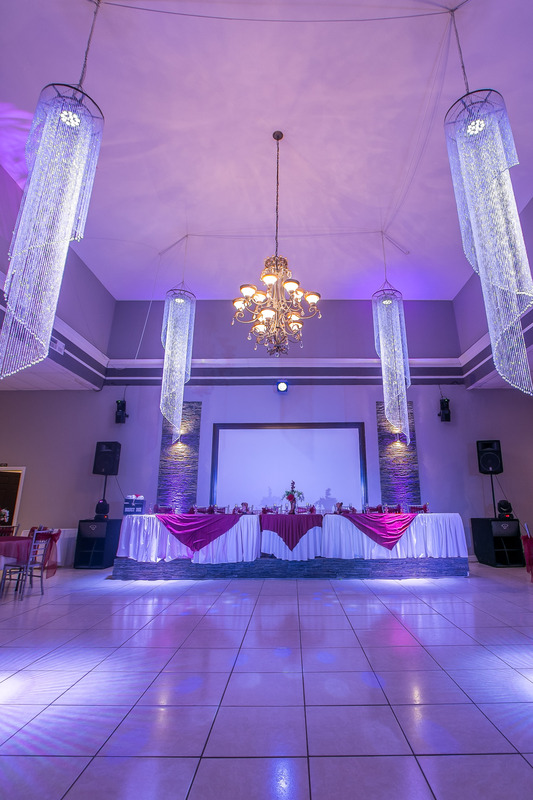 Our state of the art and elegant wedding hall venue is affordable and inexpensive. 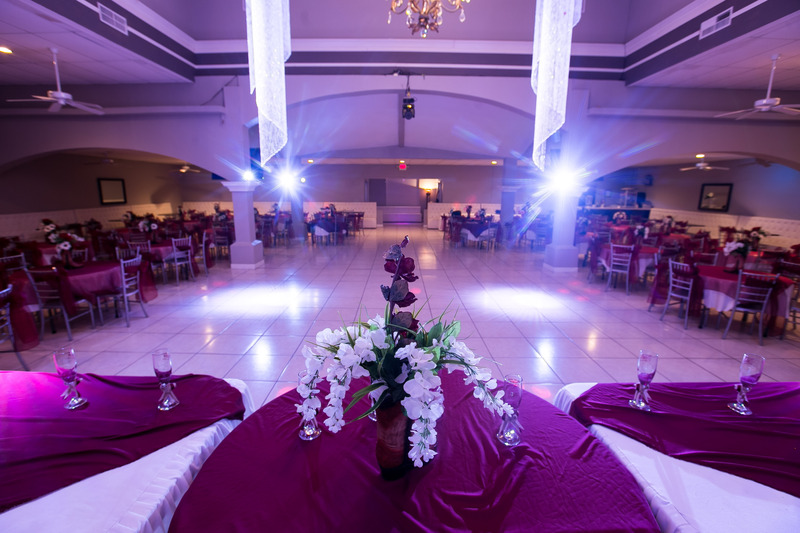 We pride ourselves on making your event breathtaking. We are the best wedding venue with amazing wedding packages and affordability. 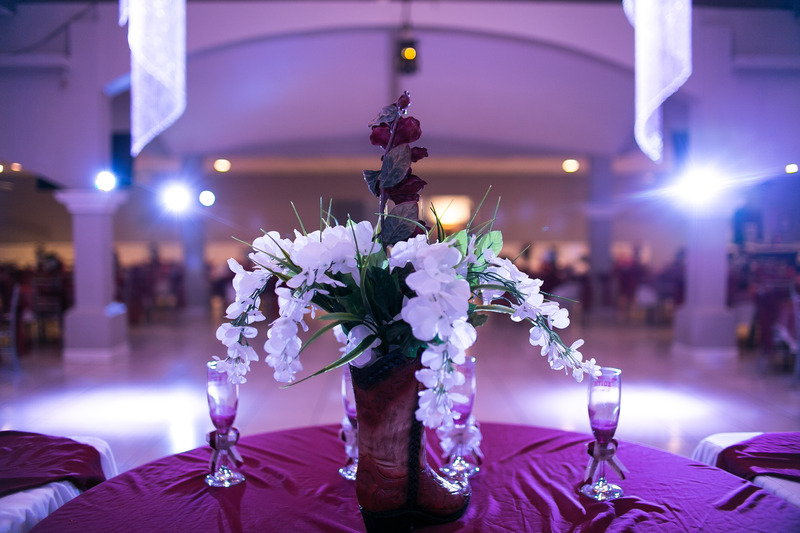 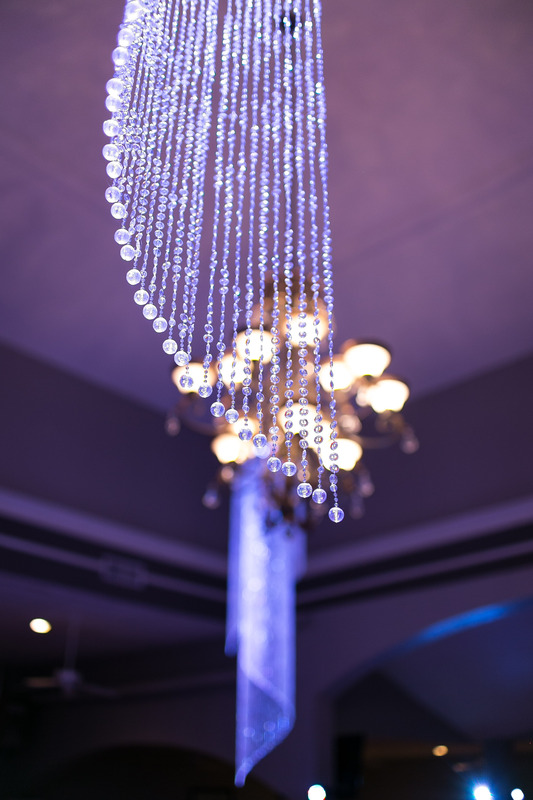 The Atlantis Ballroom is the ideal location to host your wedding. 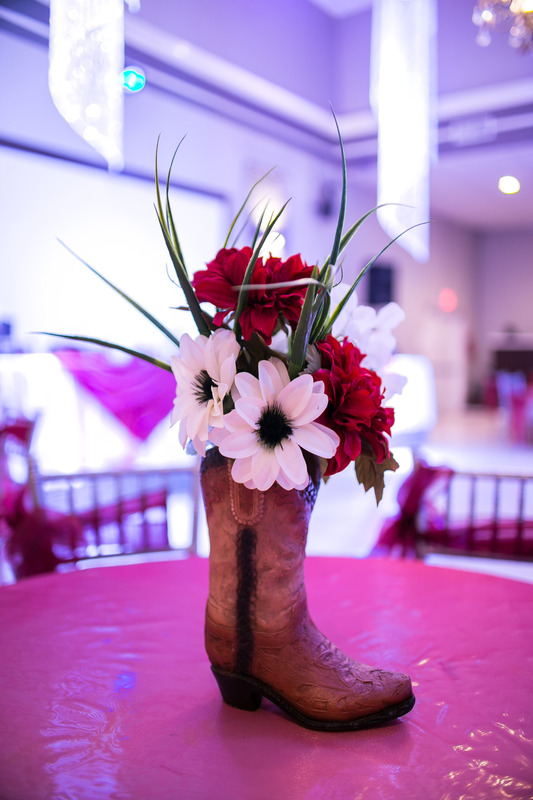 Customized to make your event amazing. 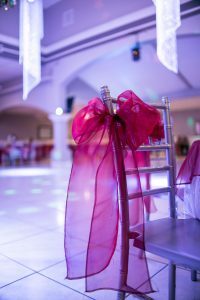 We can customize a package to host that important event. 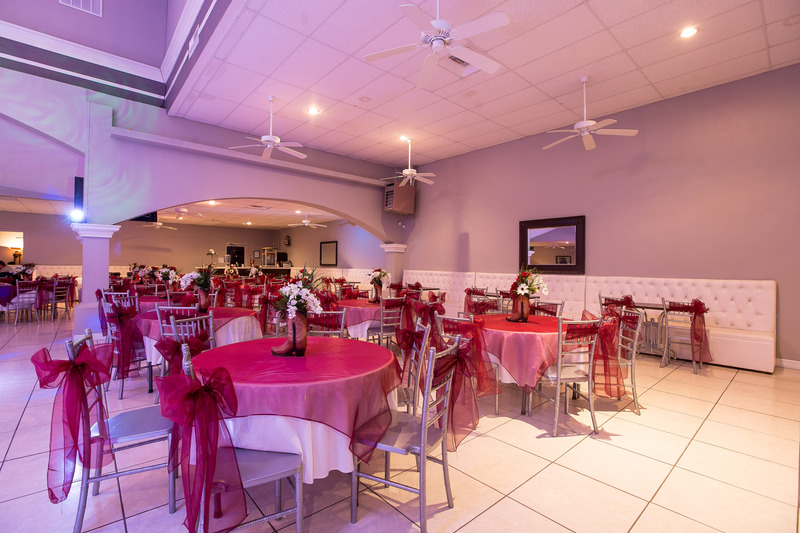 Don't let time pass make sure you make your reservations for that special occasion.